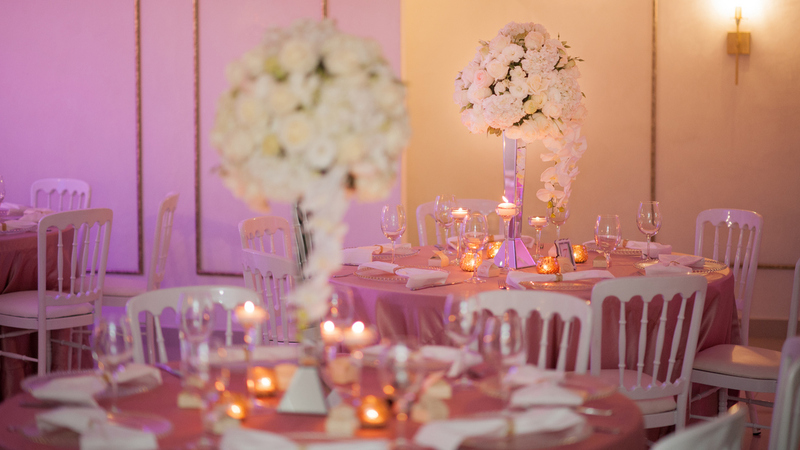 An elegant Dominican wedding in the Zona Colonial of Santo Domingo, the capital of the Dominican Republic. 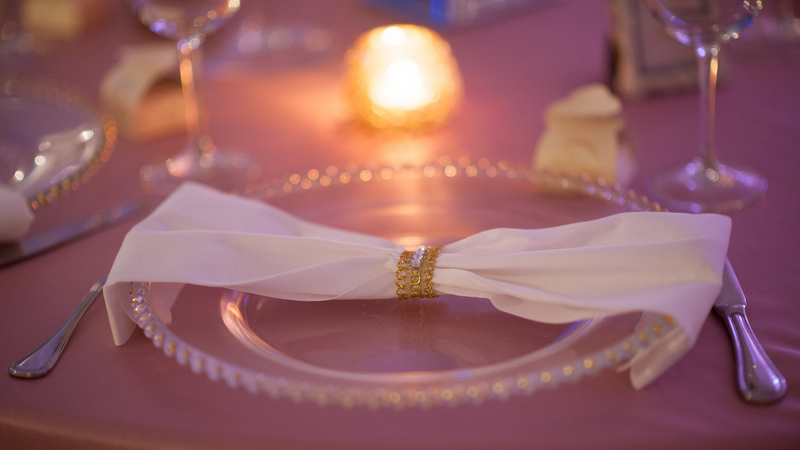 The guests were pampered with different giveaways, such as Flip Flops to dance the night away, uniquely prepared by the wedding planners of DOMINICAN EXPERT. 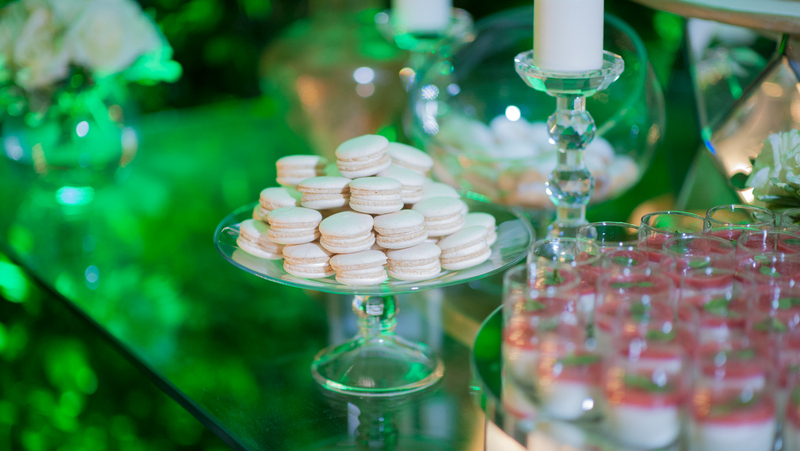 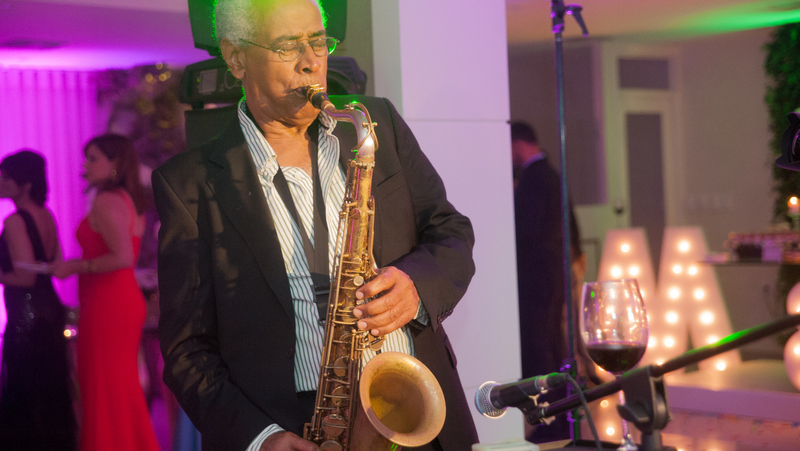 Furthermore there was a guestbook and a polaroid camera for the guests to capture all the unforgettable moments, a beautiful dessert table with different delicious sweets by DOMINICAN EXPERT, live musicians and wonderful decoration. 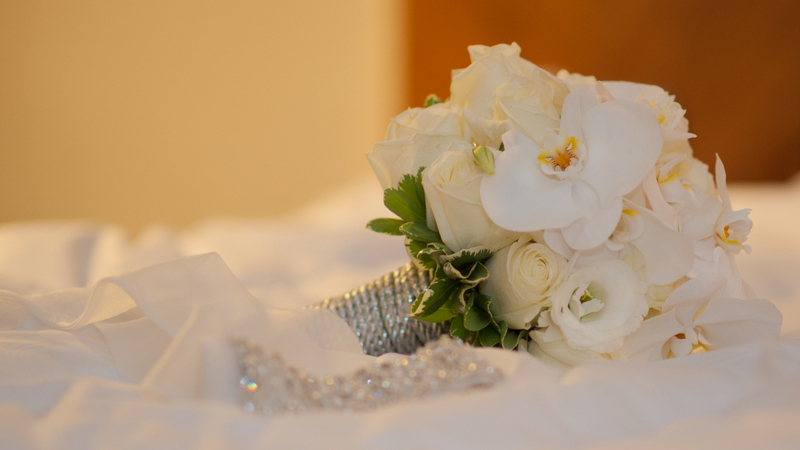 Details of the wedding ceremony that was held in a colonial building in Santo Domingo. 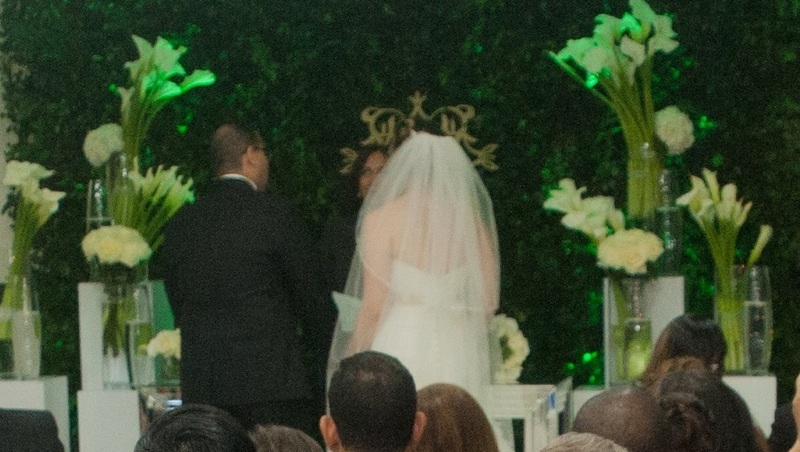 Bride and groom with their guests during the wedding ceremony, which was accompanied by a violinist. 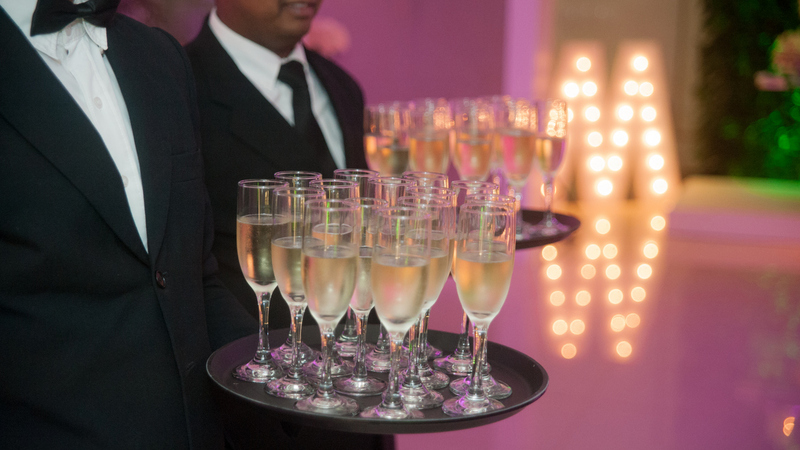 After the ceremony, the guests were toasting to the newly weds with a glass of Champagne. 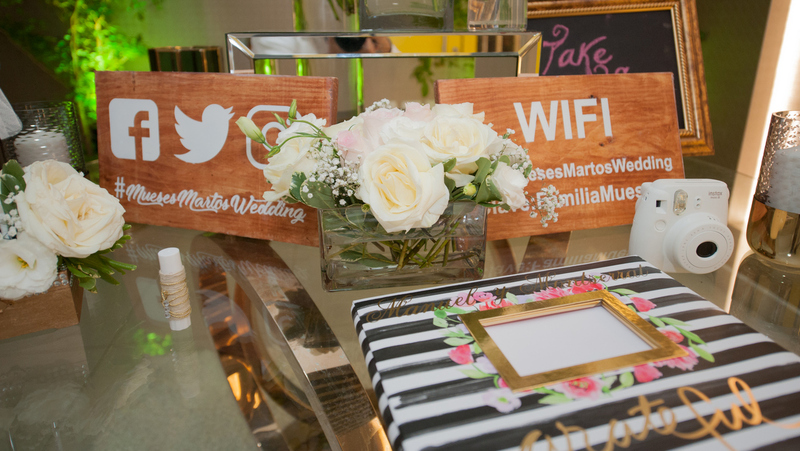 The welcome table with a guestbook and a polaroid camera for the guests to capture all the wonderful moments of this Dominican wedding in Santo Domingo. 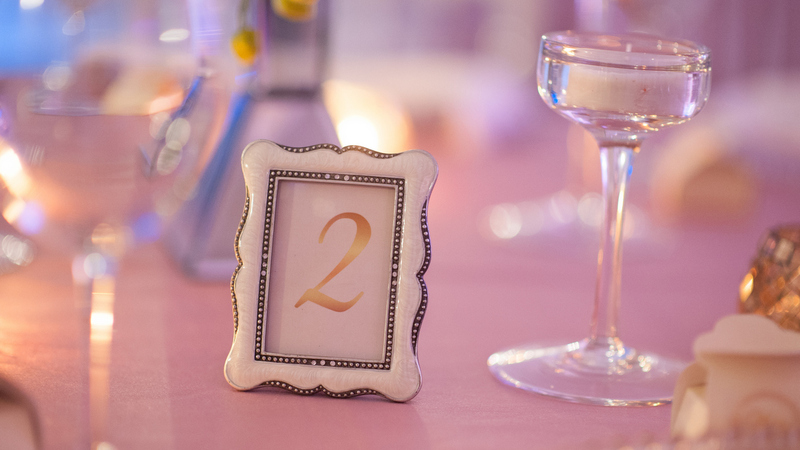 The beautiful table decoration created by the wedding planners of DOMINICAN EXPERT. 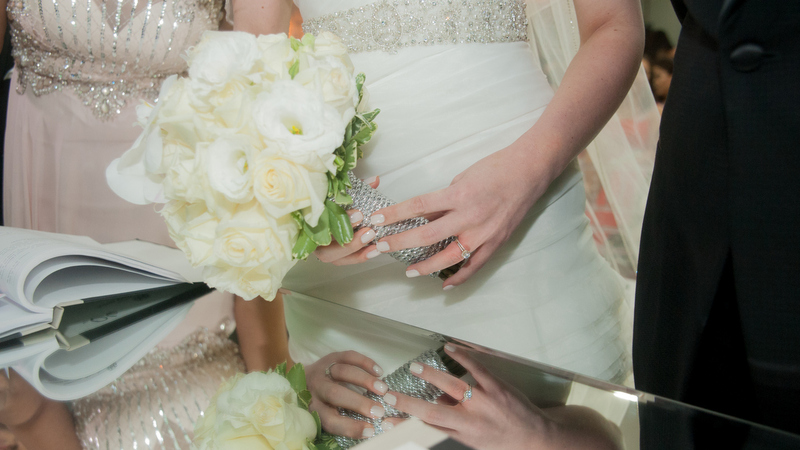 The beautiful bridal bouquet provided by DOMINICAN EXPERT. 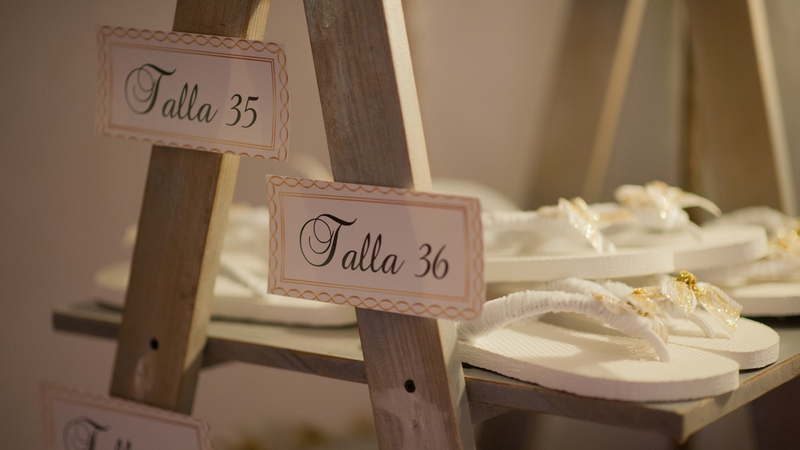 Flip Flops were provided for the guests with tired feet, so they could continue dancing the night away! 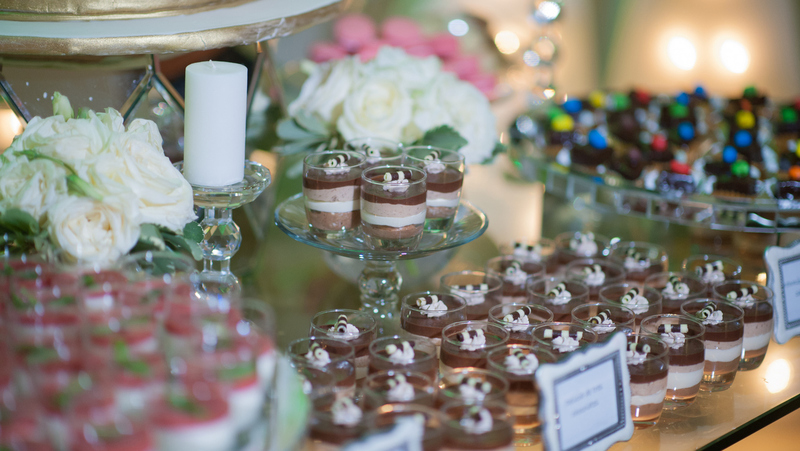 The beautifully arranged dessert table by our MI CORAZON Catering.